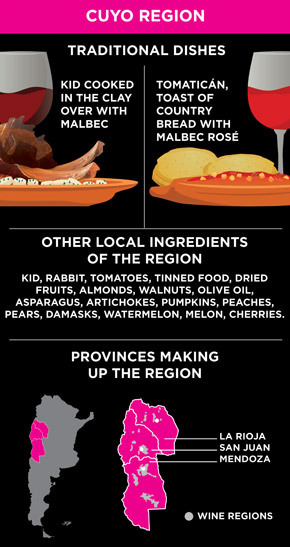 Tourists in search of sensory experiences in wine, not only want to visit vineyards, and meet winemakers, they also want to taste the cuisine of Argentina for which it has been internationally recognised. Visiting wineries, touring vineyards and tasting wines are some of the activities tourists look for when they travel to the different wine regions of Argentina. 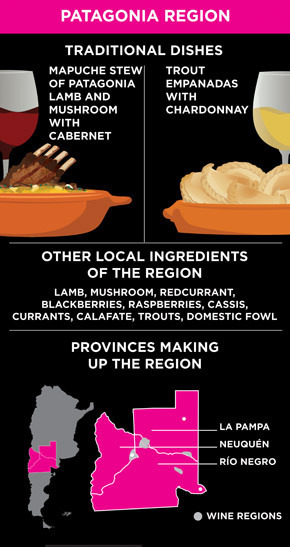 However, in the past few years, wine tourism has added a new attraction to its wine routes: Gastronomy. Argentine gastronomy is constantly reinventing itself and being tailored to a national and international demand, obtaining recognition and awards along the way. Gastronomy has become a key aspect in wine promotion, “Chefs are the new communicators of Argentine wine. They know the product as well as the ingredients used in their dishes – masters in the art of pairing” stressed Magdalena Pesce, Marketing & Communications Manager at Wines of Argentina. Boris Walker, Chef of Schroeder winery; “The most important development that Argentine cuisine has achieved is the concept of terroir, today Argentine cuisine has an identity with foreign influences. 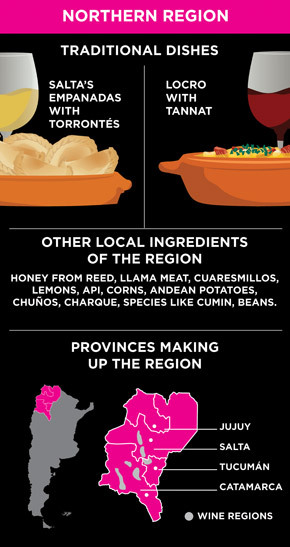 According to Walker, today Argentine food is under a process of consolidation, creating the basis to remain growing, and its international recognition is well-deserved.